Event is open to all first responders and spouses who live and work in Colorado. 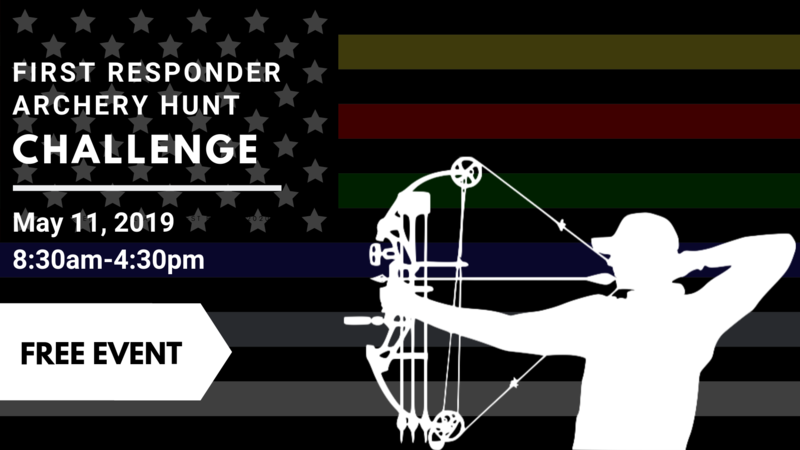 Please register below as a four person or a two person team and indicate what department and/or agency your team will be representing. – A bow that is legal to hunt big game in Colorado. – An arrow quiver that securely holds a minimum of 5 arrows. – A backpack that is capable of carrying weighted sandbags. – Weather appropriate clothing, supportive footwear for uneven terrain and a water bottle. WHEN: Saturday, May 11th. With check-in/registration between 8:30 and 9 am with the shoot to follow. The shoot will conclude at or before 4:30 pm. COST: There is no cost to the participants. Complimentary water, hamburger/hot dogs for lunch available. Registration for shoots are at 8:30-9:00am rain or shine. Scores turned in by 3:30 pm. Parking is inside the locked gate – South of CR64, next to the house. The American Bowmen Club archery range entrance is behind the locked gate to the North of CR64. 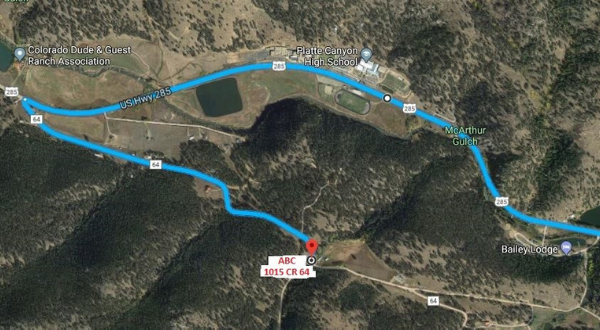 Please note, there are several alternate routes to the American Bowmen Club archery range from US HWY 285; however, please DO NOT use Mooredale Rd (by Bailey Lodge) as this is not a publicly dedicated right-of-way. Check back soon for access!